Micro Cube 6-pack in an header bag. 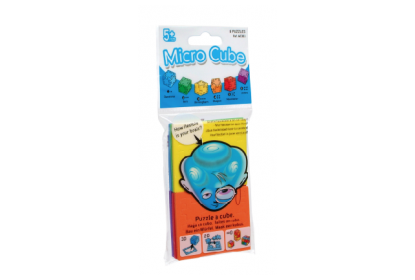 The Micro Cubes come in a header bag or flowpacked 6-pack. It is possible to combine the cubes together to make cool constructions.